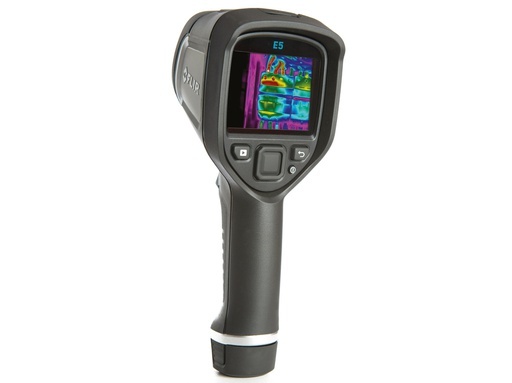 The use of a thermometer or other technologies not so usual such as thermography for diagnosing sensitive situations cheaply, easily and objectively. We all know that the piglets' thermal comfort zone at birth and during their first 24-48 hours of life exceeds 30ºC, whilst that of the sow should not exceed 20ºC. One of the main traits of a good farrowing facility is to provide different environmental conditions (mainly temperature) to the sow and to its litter. To achieve this, all kinds of efforts are carried out, starting with the building of (or attaining) rooms with a good insulation, following with the implementation of an effective air circulation system (able of renewing the air adequately and of regulating the room temperature), and lastly an effective heating system for providing heat to the piglets' area. Although it is not difficult to convince the farm owner so improvements are made in the farrowing rooms, the real life situation on the farms does not allow, very frequently, to achieve an effective control over the environmental conditions in the farrowing rooms. In fact, in countries with a marked seasonality, it is not easy to have a facility that works correctly both in summer and in winter. Under these conditions, we could consider that good facilities are those able of keeping the environment near the “ideal conditions” 90% of the days of the year. Under Mediterranean conditions, and in summer, it is not exceptional to reach average temperatures exceeding 25ºC at the level of the sow's body in the farrowing rooms. On the other hand, even in other seasons of the year, it is a usual management guideline to turn the heating on a day before the theoretical farrowing date, and when the environmental temperature control becomes difficult and the separation of both climate environments becomes impossible, it is normally recommended to prioritise the litter, at least during the first 48 hours after the farrowing, and after that take care of the sow to optimise milk production. Although the experiment was carried out in Denmark, it shows results that point out that heat stress conditions the farrowing and the future litter productivity. They performed an experiment that went from the moment when the sow enters the farrowing room (108th day of gestation) until 9 days post farrowing. The sows had farrowing rooms with a controlled environment, and two experimental treatments were carried out: control, where the room temperature in the farrowing rooms was kept constant at 20ºC, and hot, where the temperature increased from 20ºC to 35C between day 112 of gestation and farrowing (day 115), and it was reduced progressively to the initial values on day 3 after farrowing. The sows housed in the hot environment showed more heat stress that the control sows. In fact, they rested for more time laying on their side, they had a higher respiratory rate (33-50% higher on the farrowing day and the previous day), and their rectal temperature and their temperature at the udder were 1.0ºC and 0.9ºC higher, respectively. The treatment did not affect the numbers born, neither alive nor total, but the sows in the hot environment tended to have longer farrowings, and at the end of the first week of lactation they ate almost 1 kg less of feed per day and they weaned lighter piglets at 21 days. The fact that the results were not obtained under commercial conditions, where there is a clear daily temperature variation in the farrowing rooms, and the fact that a heat stress was caused suddenly in the farrowing rooms and without any adaptation possibility, just before farrowing, may condition the interpretation of the results, but in our opinion, this is another evidence that supports that without having appropriate facilities it is difficult to optimise the welfare and the performance of sows in the farrowing rooms. 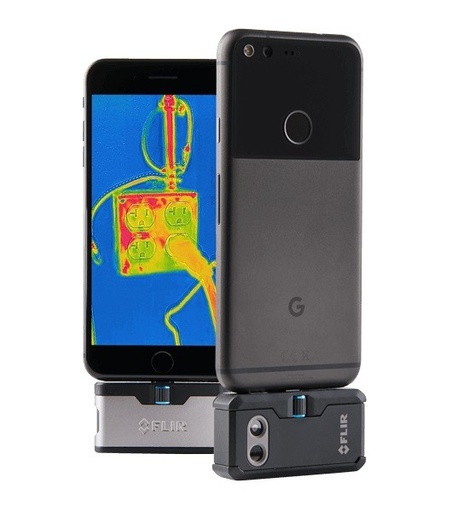 On the other hand, the most relevant practical contribution of the study may not be the results, but he possibility of using a tool as common as a thermometer and/or less usual techniques, such as thermography, to diagnose sensitive situations that entail difficulties in adaptation, cheaply, easily and objectively. The posture of the animals would be another aspect to bear in mind, but it is something that is much more difficult to objectify. The aim of the experiment was to study the impact of high ambient temperature (25°C) around farrowing on crated sows unable to perform thermoregulatory behaviour. Twenty sows were housed in 2 farrowing rooms in conventional farrowing crates. 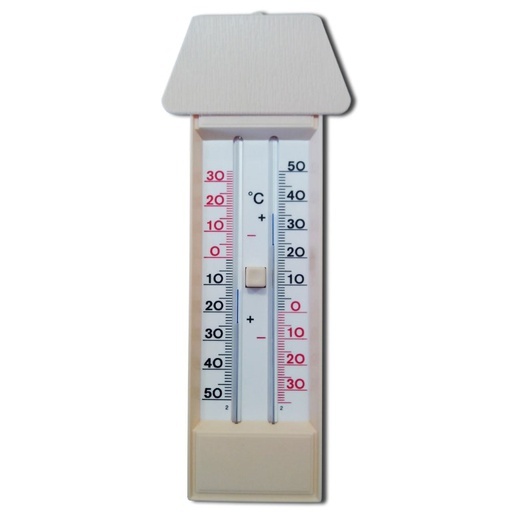 In 1 room (CONTROL) temperature was kept at 20°C. In the other room (HEAT) temperature was initially kept at 20°C and gradually raised until it reached 25°C from d 112 to 115 of gestation. Then the temperature was gradually lowered to 20°C. Sows were continuously video recorded for behaviour recording. Sows’ respiration rates were recorded from d 3 before farrowing to d 5 after farrowing. Sows’ rectal temperatures were recorded from d 1 before farrowing to d 8 after farrowing, and sows’ udder surface temperatures were recorded from the day of farrowing to d 3 after farrowing. All measures were recorded daily. Sows’ BW were recorded at d 108 of gestation and at weaning. Sows’ back fat was recorded on farrowing day, when room temperature was set again at 20°C, and at weaning. Piglets were weighed at d 1, 14, and 21. The HEAT sows spent a higher proportion of time lying in the lateral position than CONTROL sows, both during the 16 h before farrowing and the 24 h after the start of farrowing (P < 0.05), but with no difference in the amount of time spent lying down between groups (P > 0.10). The HEAT sows had higher rectal temperature on d 1 after farrowing (P < 0.05) and had udder surface temperature 0.9°C higher than that of CONTROL sows during the recording period (P < 0.05). The HEAT sows also tended to have longer farrowing duration (P < 0.10). Respiration rate was higher in HEAT sows on d 1 before farrowing and on the day of farrowing. On d 7, 8, and 9, CONTROL sows had higher feed intake (P < 0.05), and piglets from CONTROL sows were heavier at d 21 after farrowing (P < 0.05). High ambient temperature around farrowing altered sows’ postural behaviour. Sows reacted to the thermal challenge with higher respiration rate around farrowing, but both their rectal and udder temperatures were elevated, indicating that they were not able to compensate for the higher ambient temperature. High ambient temperature negatively influenced sows’ feed intake, with negative impact on piglets’ weaning weight. High temperatures around farrowing (25°C) compromise crated sows’ welfare, with a potential negative impact on offspring performance.